is a synergistic combination of citrulline and BCAA amino acids. They increase exercise capacity, which is conducive to building strength, endurance and muscle mass. 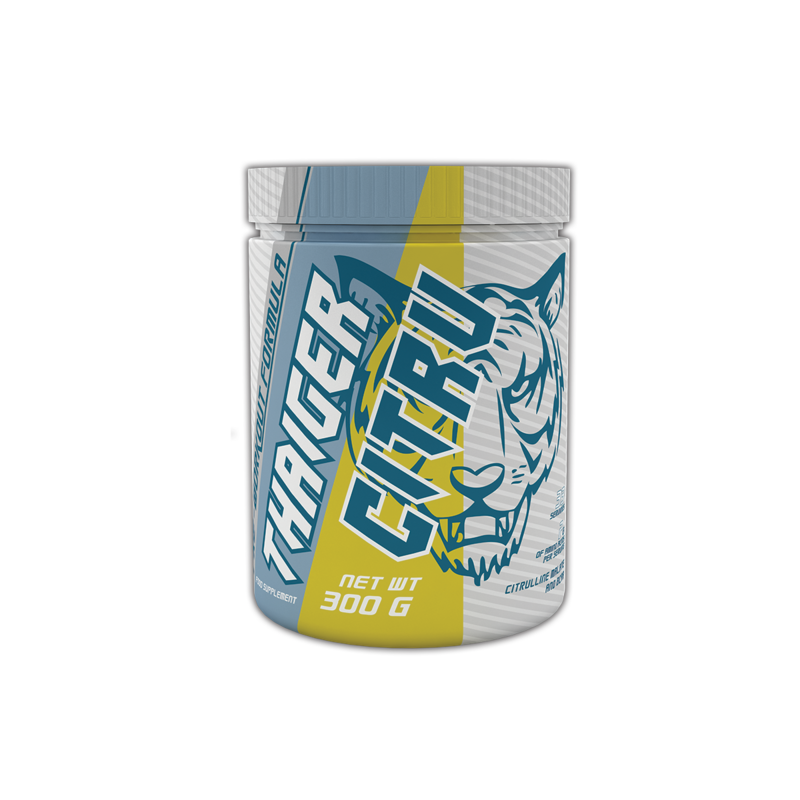 Citrulline is an amino acid with very specific action during intense physical exercise. It is characterized in that which directly reduces the disintegration of muscle tissue, both in the state of the energy deficit (intensive effort) and in the insufficient intake of protein (reducing diet). It also participates in the urea cycle, influencing the process of neutralizing the toxic ammonia released during the metabolism of other amino acids. BCAA is critical for building new muscles and directly accelerating recovery after exercise. Professional athletes and amateurs use this combination well before, during and immediately after the exercise.